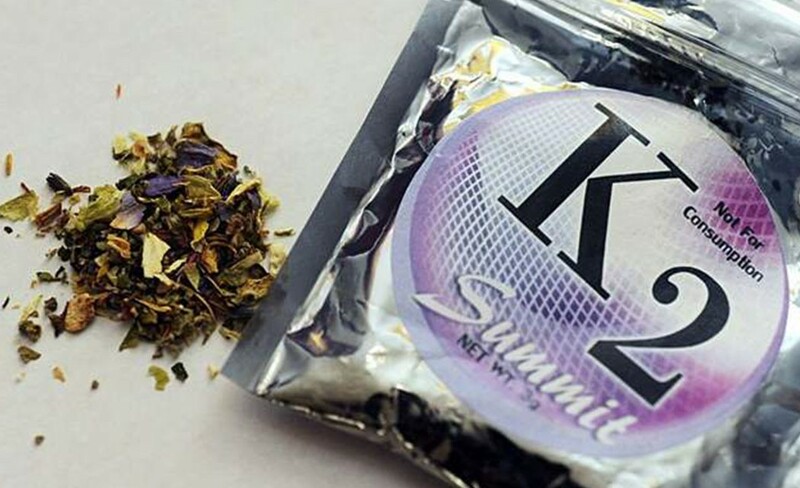 WASHINGTON (AP) _ A fire official says several people staying at a District of Columbia homeless shelter have been hospitalized after smoking synthetic marijuana. D.C. Fire and Emergency Medical Services Department spokesman Tim Wilson says several people who smoked the synthetic marijuana Friday afternoon near the Community for Creative Non-Violence shelter, the city’s largest homeless shelter, became ill a few hours later. Wilson says officials were called around 2 p.m. to the shelter at 425 Second St. NW and that emergency crews transported at least seven people to an area hospital with serious but non-life-threatening injuries. Wilson says all were expected to survive. A few others were evaluated on the scene.